The Milan Fashion Week 'City Shine' Bundle from Redken combines a duo of hair styling products to leave your locks looking shiny, smooth and controlled. - K.N. 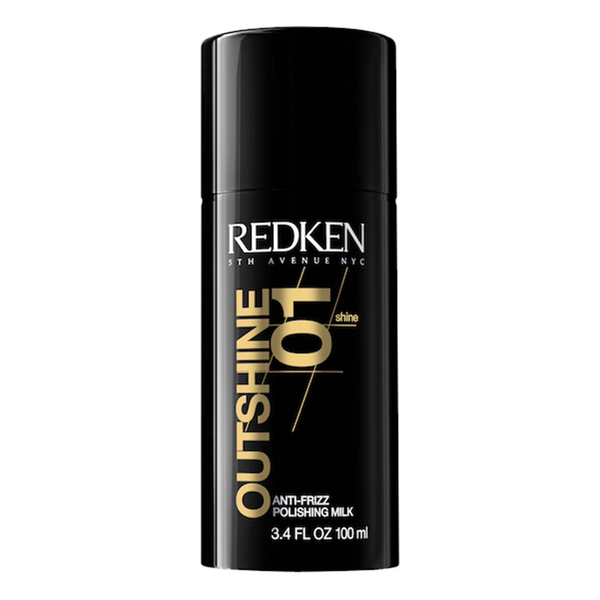 Say hello to smooth and shiny hair with Redken Styling - Outshine. This lightweight cream styler will provide mild control and help to banish frizz, whilst shea butter nourishes and smooths your hair to give it clean definition. 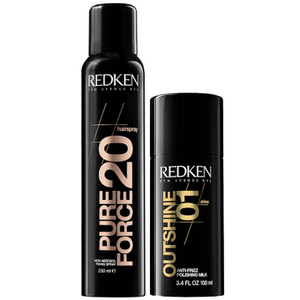 This non-areosol, environmentally friendly hairspray delivers long-lasting maximum control and a clean, shiny finish that won't leave residue after brushing.